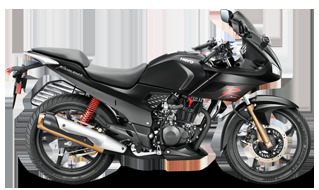 Power and thrill go hand in hand in the new Ignitor 125. 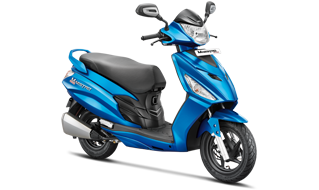 With its electrifying new design and state of the art features, the roads have a new god. 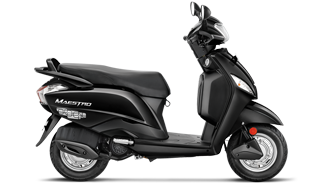 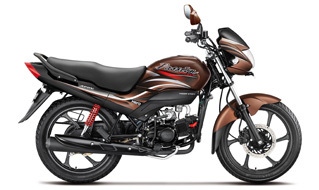 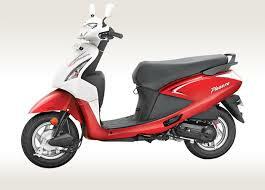 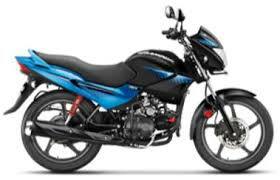 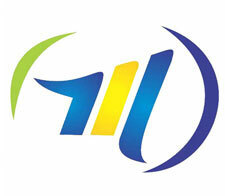 The new Generation 125 cc ATFT engine with is excellent mileage enhances riding efficiency. 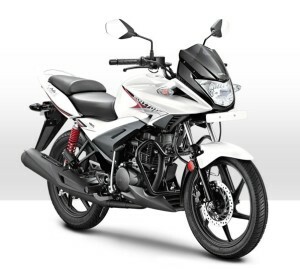 The sporty looks sets eyes ablaze with the passion to own it and ride it. 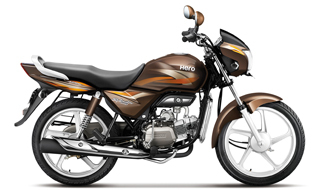 The all new Hero Ignitor has been unleashed, sparking that insatiable flame and setting roads on fire.